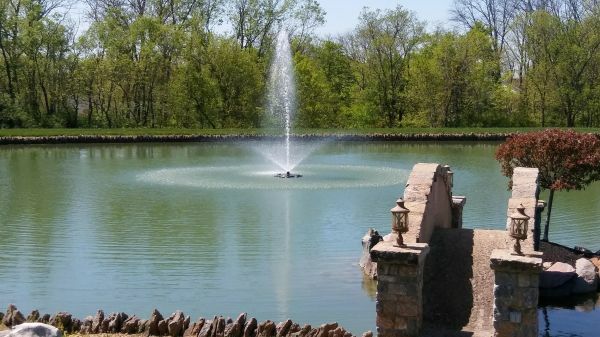 From backyard ponds to large lakes, Barlion Fountains & Aeration Systems offers a variety of fountains and aerators to enhance your outdoor living and improve your pond or lake's water quality. 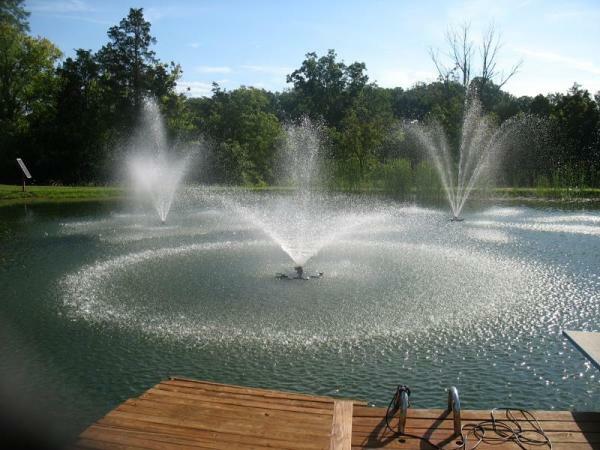 We've been producing high quality fountains and aeration systems for over 15 years. 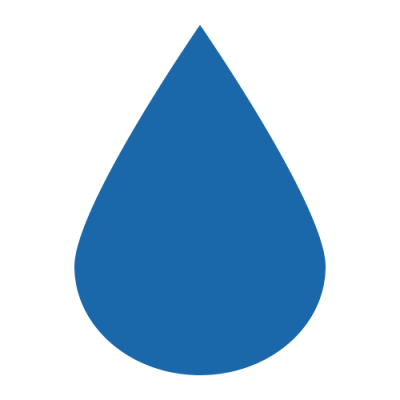 We pride ourselves on offering our customers the best selection, prices and customer service on all of our water feature products. Transform your backyard pond or lake with our energy efficient, low maintenance fountain displays. 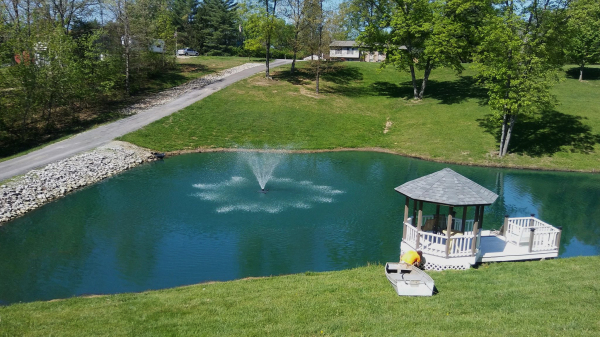 Maintain healthy water levels in your lake or pond with our highly efficient aeration systems. Enjoy your pond or lake when the sun goes down with our impressive LED lit water display kit. Let us install your new fountain or aeration system for you. 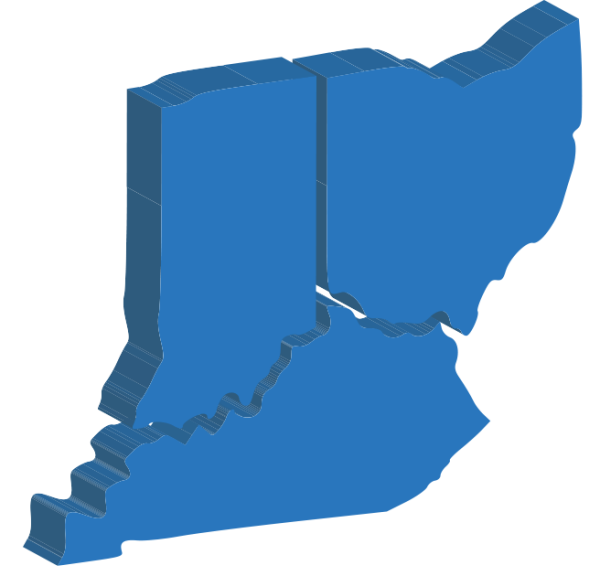 We proudly serve the tri-state area.  Once you complete your purchase, we will contact you to schedule installation at your residency within days. Which fountain or aeration system is right for me? Talk to us about your fountain and aeration needs.